We are very pleased to announce that the 72nd annual reunion of the 83rd Infantry Division Association will take place August 1 through August 5, 2017 at the Verve Crowne Plaza, 1360 Worcester Street, Natick Massachusetts 01760. Among the other possible offerings during the reunion may be a half-day tour Minuteman National Park at Lexington and Concord, a day visit to Boston, possibly including a city tour, lunchtime Harbor cruise or visit to Quincy Market and Faneuil Hall , and a tour of the USS Constitution, the oldest commissioned ship in the U.S. Navy. As a member, you will be receiving registration information in a mailing over the next several weeks – look for it! If you already know you are coming – hotel reservations may be made now. Our rate is $139 per night double occupancy plus tax with free parking. 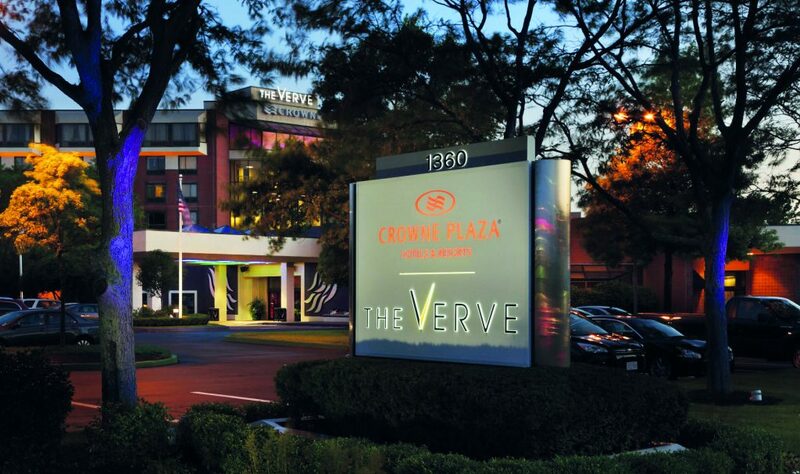 The Verve is full service with a Julia-Childs themed restaurant, and is conveniently located just off the Massachusetts Turnpike. If driving, it is very accessible from the West or South. If flying, the Framingham Logan Express bus (40-45 minutes) takes you from Logan International airport to bus terminal. Hotel shuttle service is available from the terminal to the hotel. If taking Amtrak, there is a commuter rail line to Natick from South Station (again with hotel shuttle service available from the train station).